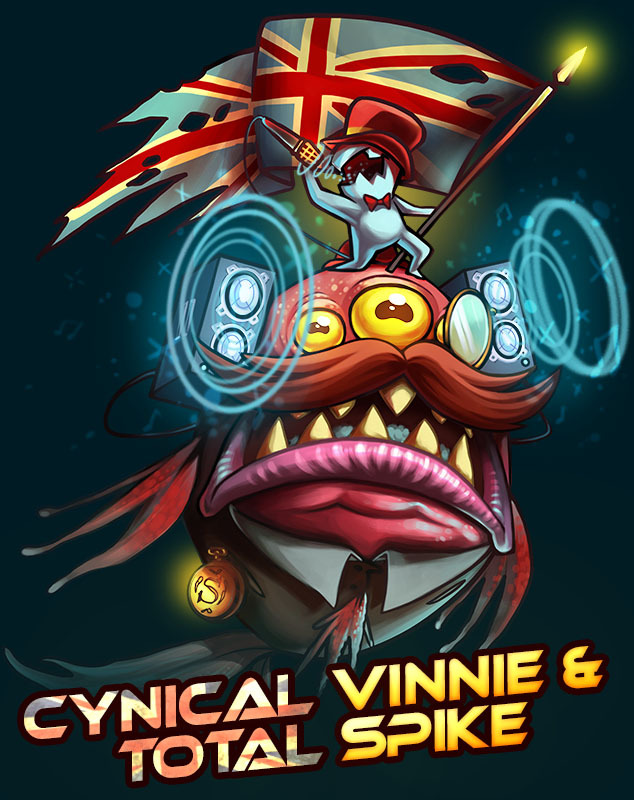 Coming with 2.3: Cynical Vinnie & Total Spike! The vault opens one of it unlocks and unveils another 2.3 feature: Cynical Vinnie & Total Spike! Based of gaming commentator/critic TotalBiscuit AKA The Cynical Brit, Cynical Vinnie rocks a mic and proudly waves the Union Jack wherever he goes! This skin will be available for purchase when 2.3 goes live! 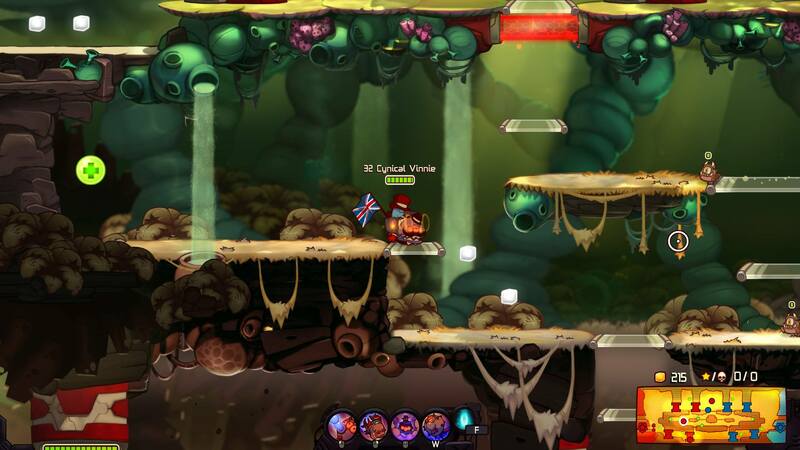 Keep an eye on Voltar’s Vault, many more unlocks will follow in the coming days!